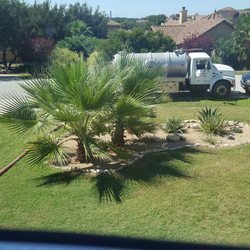 Honeysucker Harare is a liquid waste removal services company which takes care of all liquid waste requirements in Harare and Zimbabwe. We provide effective honeysucker services in Harare including Mt Pleasant, Chisipite, Highlands, Borrowdale, Glen-Lorne, Avondale, Gunhill, Marlborough, Malbereign, Kuwadzana, Kambuzuma, Glen View and some other areas. We also cover areas outside Harare such as Norton and surrounding farms. We provide safe and thorough disposal of sewage whether it be domestic or industrial and commercial. It is very important to consult professional sewage removal services to correctly, dispose of waste in the appropriate manner.